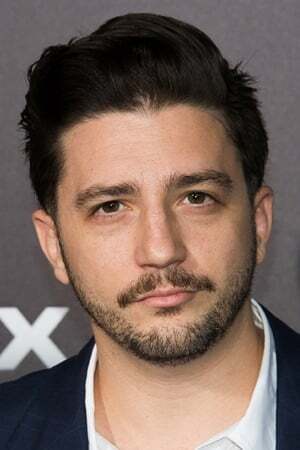 John Robert Magaro (born February 16, 1983) is an American film, television and stage actor.  He will star alongside James Gandolfini in Twylight Zones (2012) — the upcoming feature film debut of David Chase, creator of The Sopranos. Место рождения Akron, Ohio, U.S.